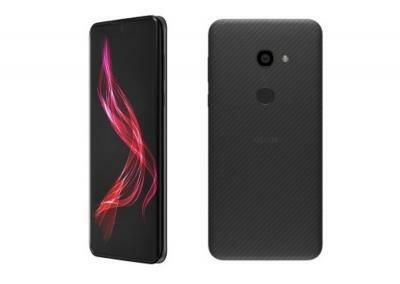 Sharp started to produce flexible OLED displays in June 2018 and the company now launched its first phone to sport its own panels - the Aquos Zero smartphone - that has a notch-type 6.2" 1440x2992 display. Sharp will start shipping this phone in Japan by the end of 2018. Sharp's OLED displays are being produced at Sharp's 4.5-Gen Taki plant which has been converted (partially) to OLED production. Sharp aims to convert a total of 30,000 out of 90,000 monthly LCD substrates to 22,000 OLED substrates, but this will take time and the company's current capacity is probably quite limited.